Miller, Joan Arnhold. (March 18, 2016). 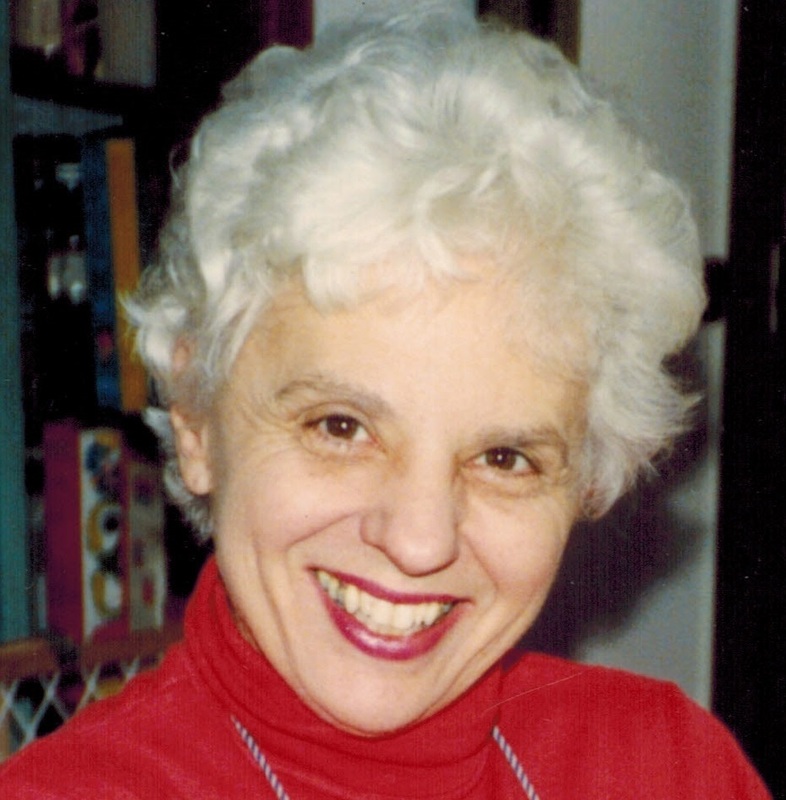 Beloved wife of the late Robert A. Loving mother to Susan M. (Chris) Grumblatt, Jennifer M. (Albert) Nocentino, and the late Matthew A. Miller. Grandmother of 4 Luke, Olivia, Michael, and Jesse. She will also be missed by her special friend Ashley. Joan was a member of the Outdoor Gardeners, and loved to travel. Relatives and friends are invited to Joan’s Funeral Service Wednesday 3/23 11:00am Craft Funeral Home of Erdenheim 814 Bethlehem Pike. Where friends may call 9:30am. Interment Whitemarsh Memorial Park. In lieu of flowers contributions in Joan’s name may be made to the Animal or Wildlife Charity of your choice.